Ian Rankin, whose latest novel is “Rather Be The Devil,” is interviewed by Richard Wolinsky. 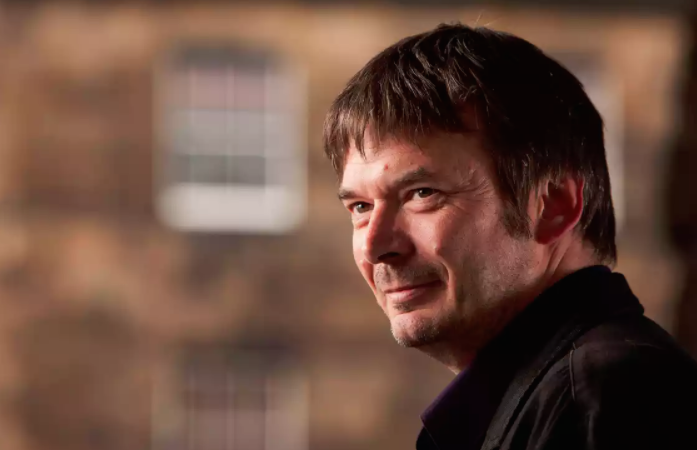 Ian Rankin has carved a name for himself as the premier Scottish writer of noir fiction. His series detective, John Rebus, has appeared in most of his over 25 books. Focusing on police procedure in Edinburgh, these books capture Scotland, his people and politics, in a way that few others have.